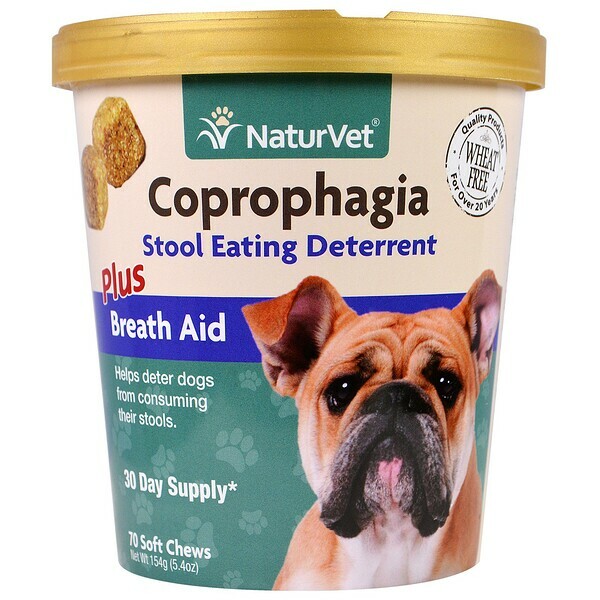 Helps deter dogs from consuming their stools. 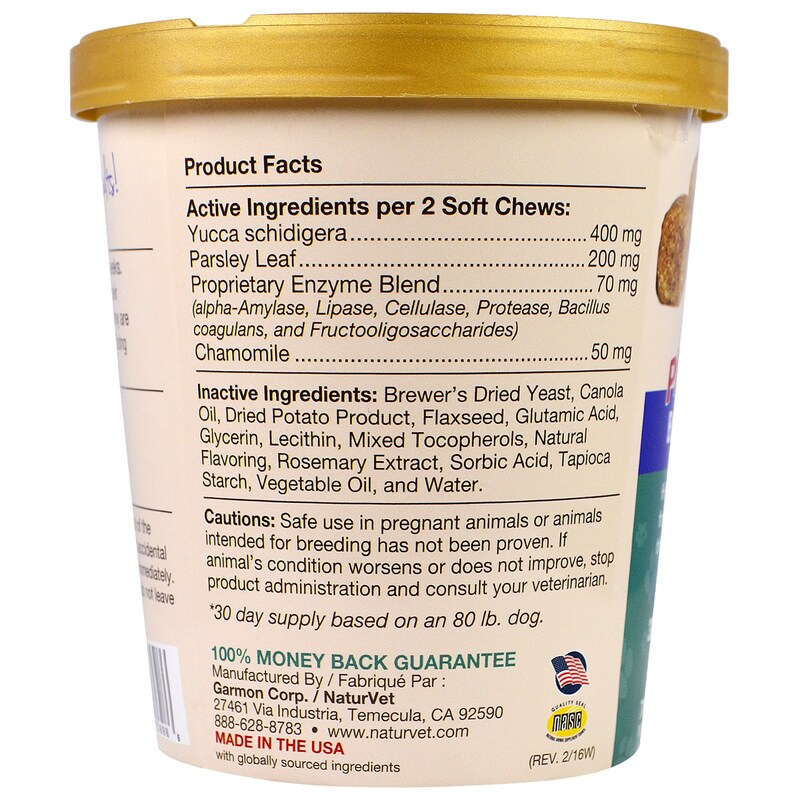 Helps deter dogs from consuming their own stools or other dogs’ stools if they are given NaturVet Coprophagia Stool Eating Deterrent Soft Chews. 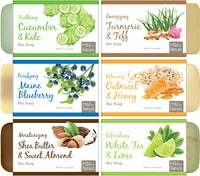 Brewer’s dried yeast, canola oil, dried potato product, flaxseed, glutamic acid, glycerin, lecithin, mixed tocopherols, natural flavoring, rosemary extract, sorbic acid, tapioca starch, vegetable oil, and water.